The cryptocurrency industry as a whole, whether we like to admit it or not, is Ride Together, Die Together. We rise and fall with the tide of new public scrutiny. Engaging that scrutiny is something we improve upon all the time. Especially in the most important area of all: improving the communication of ideas that define crypto. Chronos Crypto (lbry://@chronos) is easily one of the most concise and informative crypto shows. 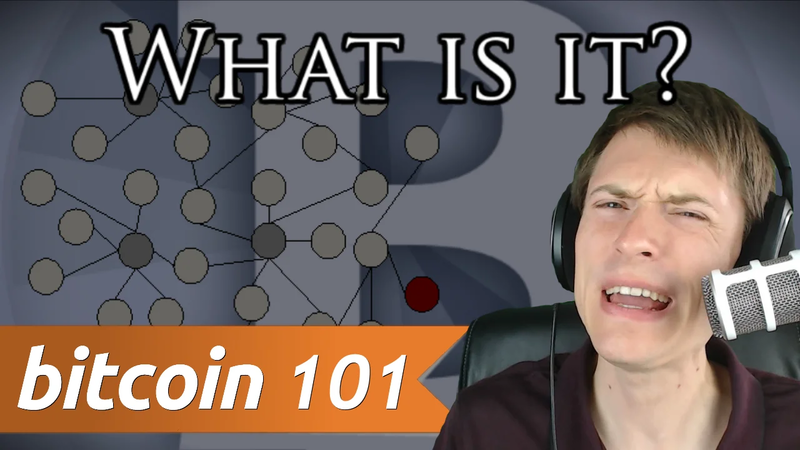 From the simplest introductions (What is Bitcoin?) to understanding forks or using desktop wallets like Electrum, Chronos breaks down all you need to know to master cryptocurrency in digestible chunks. And another week, another new show from Jamie King. His long-standing series STEAL THIS SHOW presented by Torrent Freak has a new companion piece: the video podcast STEAL THIS SIDESHOW, streamable only on LBRY and spee.ch. Look for regular episodes every 1-2 weeks.